New Daguesh Science Online ! 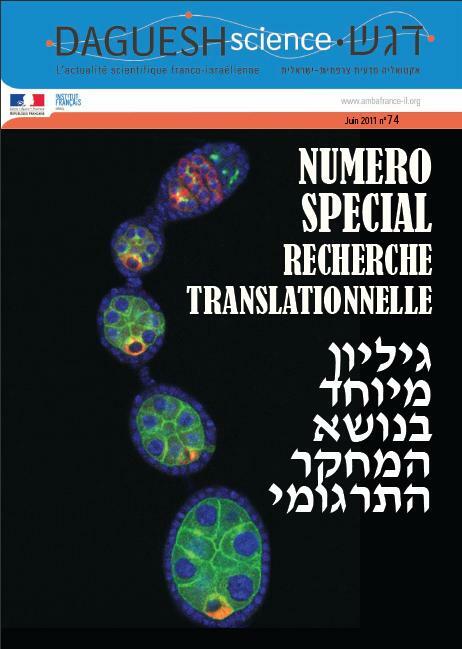 N° 74 : Spécial Recherche Translationnelle. This entry was posted in Daguesh and tagged coopération, daguesh, France, israel, science on 2 March 2012 by Fitscience.